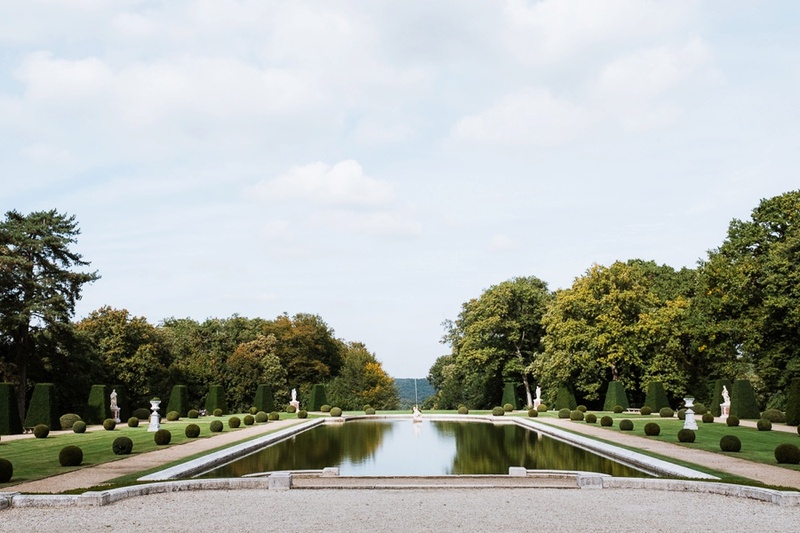 French country Chateau weddings have a charm all of their own. 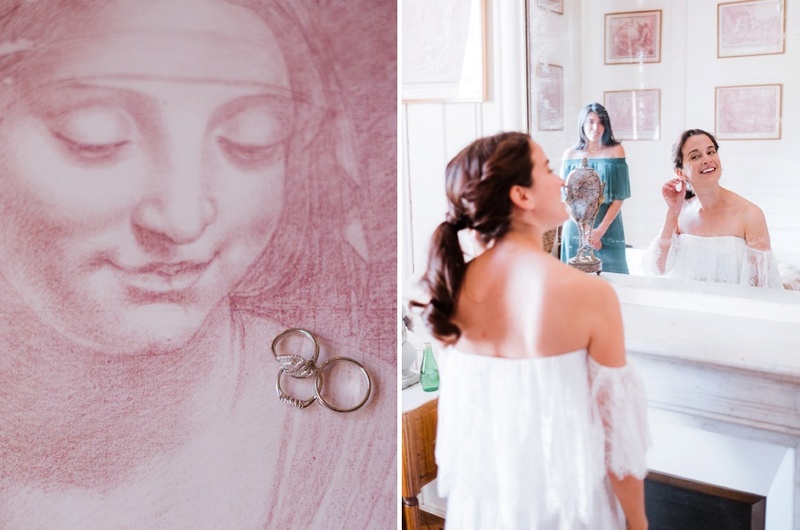 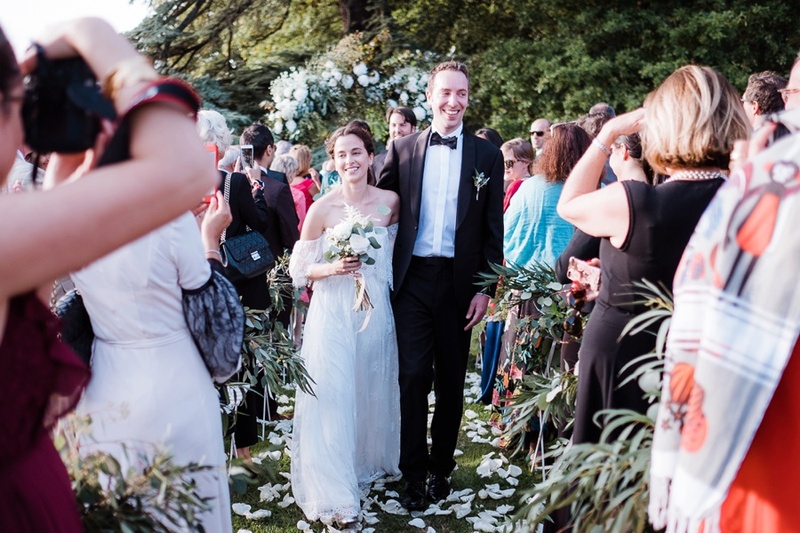 Tara (from the United States) tied the knot with Geoffroy (from France) at the stunning Chateau de Bretuil. 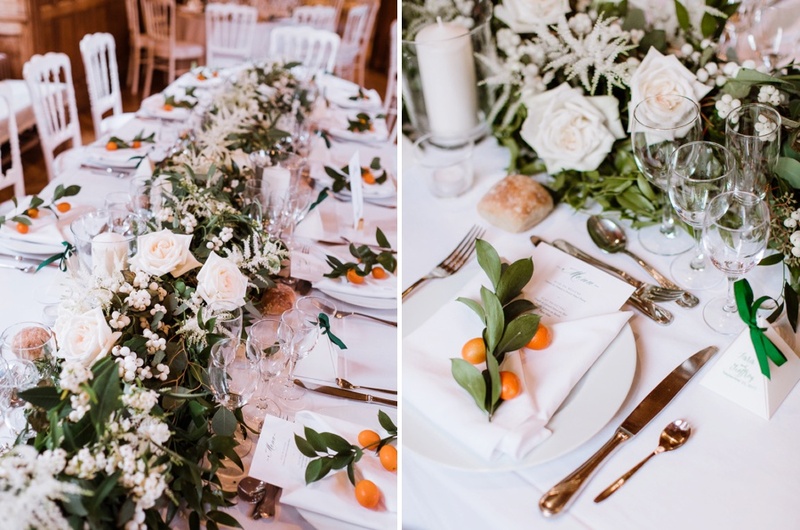 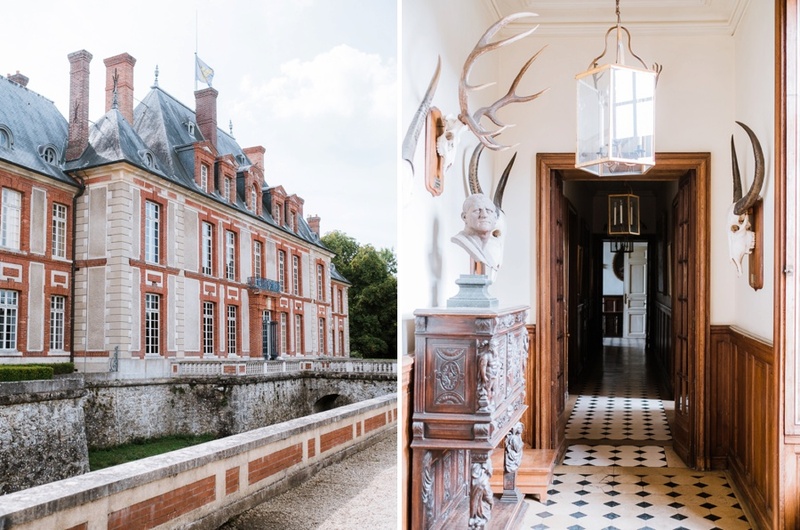 A garden ceremony followed by cocktails on the terrace, finishing with the reception and dancing in one of the wings of this French chateau full of charm & character. 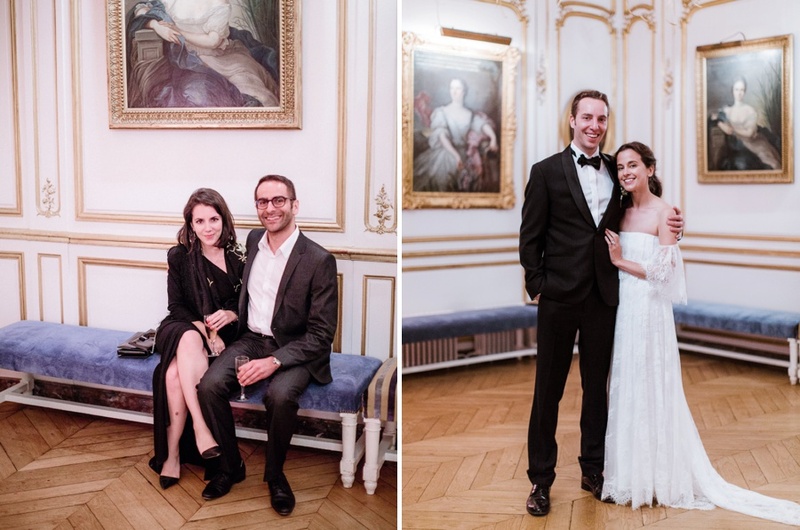 Whilst I photograph a lot of Paris weddings in some of the most stunning venues the capital has to offer, I love an excuse to escape the city and head for the countryside and what better excuse than a wedding in a beautiful French chateau. 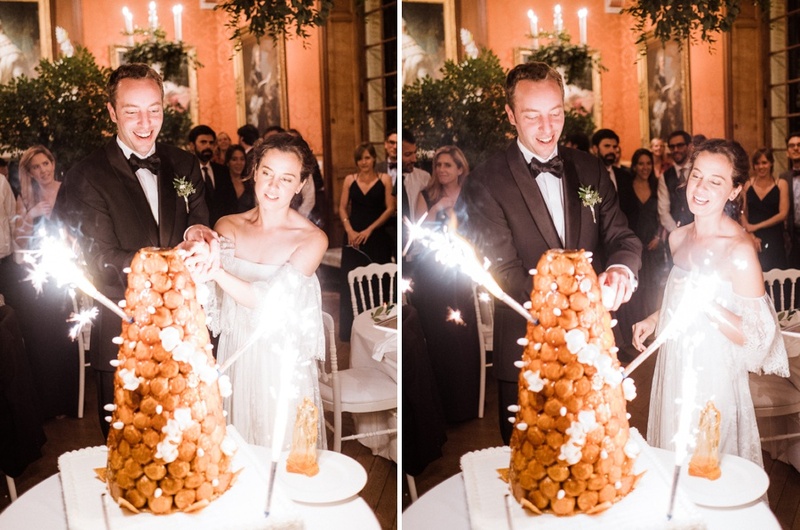 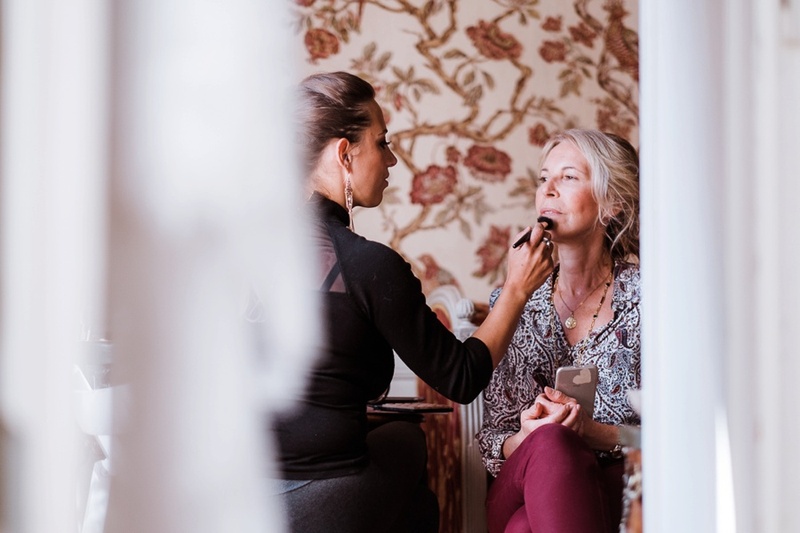 Organising a wedding in France and looking for your photographer? 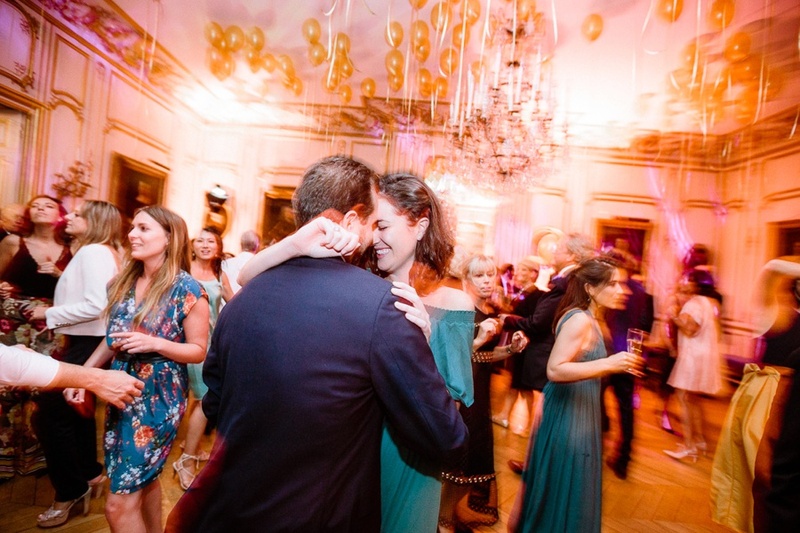 Hit the Inquire page and let me know a little more about your big day!